The Soviets sent Mietek back to camp and tried to persuade him to join their army, but he carefully responded that he hadn’t been educated in Russian and wouldn’t feel right in the Russian Army. Instead, Mietek and a group of other former prisoners boarded a cattle truck and rode south to join the Polish Armed Forces in the East. They rode the same rail line they had previously built and relished the freedom of travelling unguarded in Russia for the first time. Obtaining food became an immediate priority. Along the way, the former prisoners were occasionally given boiled fish and a piece of bread, and at some stations they obtained all the boiled water they wanted. At one stop Mietek exchanged his shirt for a small bantam hen and a few potatoes. He plucked and cleaned the hen, confiscated a large can by a well, gathered nettles, and made four gallons of soup. Since the train never stopped for long, Mietek built a fire at each stop, gradually cooking the broth until it was ready to eat. 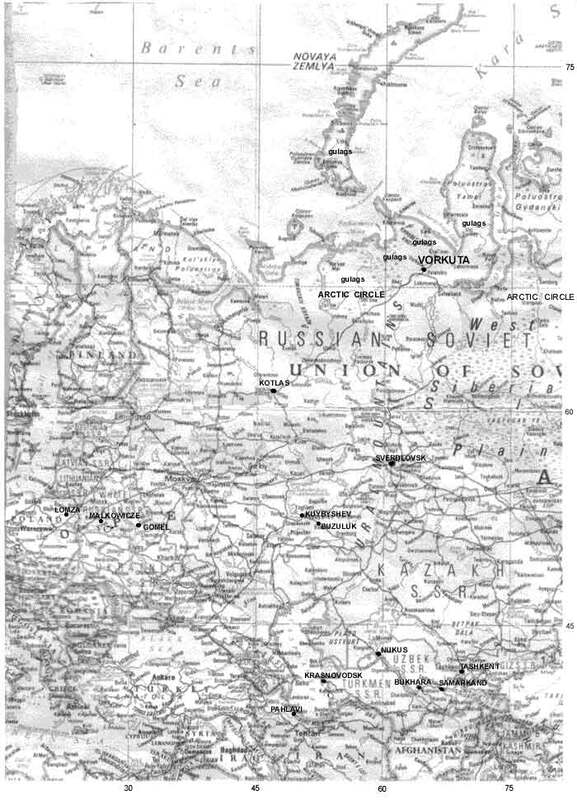 Mietek traveled from Kotlas in northern Russia through Svierdlovsk and Kyubishov to Buzelluk on the southern Russian frontier, each time expecting to find a Polish recruiting station but only to discover the offices had moved. He and his companions travelled through the Soviet Republic of Kazakhstan and entered Tashkent, the capital of Uzbekistan, also under Soviet control. While waiting at a stop further south, Mietek attempted to do some trading. He went to the closest hamlet and knocked on a door. He was invited in and discovered a poor Russian family of three sharing a meal of tiny potatoes. Observing their plight, Mietek only asked for water, but after the family learned that he had been recently released from the labor camps, they insisted he share their meal. With tears in her eyes, the Russian woman gave Mietek a half glass of milk from their meager stores. Continuing south, Mietek and his companions arrived in Samarkand (outer Mongolia) and slept outside for a few nights until barges arrived and took them to Nukus near the Aral Sea. They walked behind an Uzbeki riding an oxen-driven cart to a collective farm 120 kilometers away and stayed with the Uzbeki families. 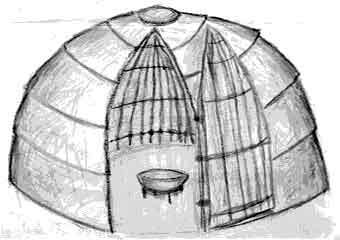 They slept in a tent-like accommodation covered with homemade felt, ate sesame flat bread, rice and sesame meal noodles with some meat, and drank boiled water. 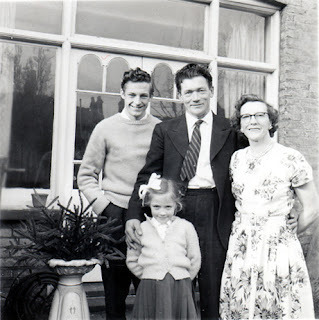 Mietek’s host was the local school teacher who was embittered because the Red Army had killed his father, confiscated his father’s lands, and eaten his herds of livestock without compensation. He vowed to one day get it back. 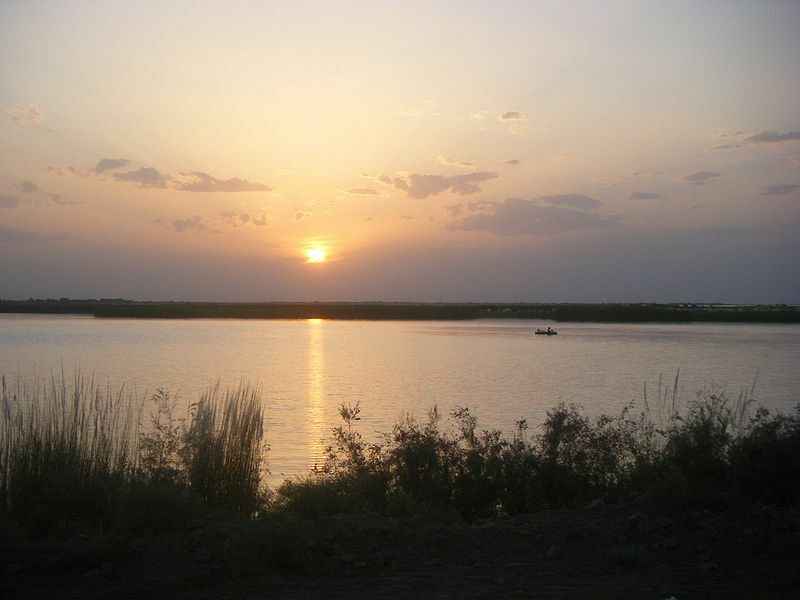 After news arrived that the Polish recruiting office had reopened in Bukhara, Mietek and his fellow travelers spent a day and a night walking back to Nukus where they soaked their blistered feet in the river. They sailed on barges down the River Amudarya to Farab near Samarkand and were encouraged by the majestic flight of three white eagles above the river. Mietek also witnessed the reunion of a Polish husband and wife who’d been separated since 1939 and had survived the labor camps. In Farab they stayed in rail trucks and were given a dead dog to eat. While Mietek was with an NKVD officer getting soup (boiled water with a few green tomatoes), some of his companions stole millet. After he returned, they were all arrested by the local militia and sent to the Samarkand Prison. A number of Russians and Uzbekis shared Mietek’s cell. One Russian was imprisoned for being fifteen minutes late to work (his wife was sick). Mietek and his companions went to court where his charges were dropped but three others were given the maximum sentence (death penalty). Then a man spoke, pleading that the men had been brought up in a capitalist country and didn’t know the difference between right and wrong and they should be allowed to repay their crime by joining the army. The court released them with a warning to be out of Samarkand within twenty-four hours. Mietek and a friend walked to Bukhara, surviving on weeds and desert tortoise eggs. When they arrived, the recruiting office was empty, but after two days a Polish 2nd lieutenant arrived and took them to the railway station. He shielded them from Soviet agents who were in the area conscripting the local men for the Russian Army. 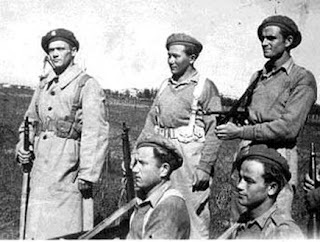 They traveled to Kermine where the Polish garrison was stationed, and Mietek gave his true name for the first time since he had been captured by the Soviets in Poland. Despite reaching the Polish Army, forty men died daily from the prolonged starvation they had endured. Even Mietek collapsed and spent two days in the hospital where he was put on a special diet. As the Polish recruits gained strength, their military training increased. For a time the Soviets refused to provide the Polish garrison at Kermine with transportation to Persia (Iran) where they planned to connect with the British Army. Instead the Soviets tried to persuade them to fight on the Eastern Front with the Russian Army. The Polish military leaders objected, and the troops prepared to march out. The Soviets didn’t have enough forces in the area to stop them, so they provided transportation to Krasnovodsk on the Caspian Sea. The Polish troops and civilians at Krasnovodsk crossed the Caspian Sea on rusty, old ships, fighting dysentery and dehydration. One day while standing in line for his water ration, Mietek noticed a pair of bright, young eyes watching him through the gaps in the steps. Then he heard a young voice say, “Mum, it’s Mietek.” She was the daughter of the station master from his home town in Poland! The girl’s mother appeared and greeted him, sharing that they had been deported to Siberia with his mother, brother, and grandfather. She gave Mietek his mother’s address, and he was able to make contact with her. In Pahlavi, Iran, the troops showered, obtained haircuts, and were powdered with insecticide. They burned their uniforms and were issued new tropical uniforms. Mietek was posted to Iraq where he defended a refinery and later an airport and served as a driving instructor. 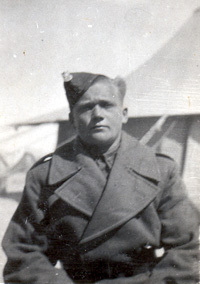 His unit transferred to Palestine and then North Africa. In Egypt, Mietek volunteered for the infantry and fought in Italy. He was wounded in a battle on the the Kenti River and was hospitalized in Taranto and in Scotland. He recuperated and returned to Italy where he guarded German POW’s following the war. After his time of service, Mietek settled in England and worked for the forestry commission. He married Stephanie Burnett, an English widow. The Soviets resettled Mietek’s mother in western Poland, but they didn’t see each other again until 1963, twenty-four years after parting. So fascinating! I absolutely love the pictures....so wonderful seeing him smile. Thanks so much for sharing. Thanks for continuing the story about Mietek Rymaszewski. The pictures added so much. Inspiration from his faith, strength and determination. Hi, Marilyn. Thank you for taking the time to read and comment about Mietek's story. I believe he's still living (in England) and wish I could meet him. Wow! What a story of survival!! Thanks, Betti! There are so many fascinating stories about Polish men, women, and children who were exiled to Siberia at the beginning of WWII and survived to tell their stories.